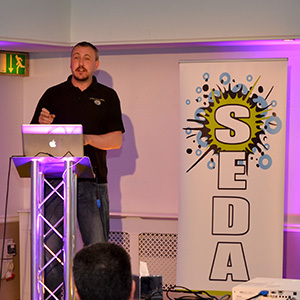 Storm Angus was bearing down on the country, but that didn’t stop DJs from across the south of England making their way, bright and early, to SEDA’s annual training event, SEDAbuzz. Taking place at the Bridgewood Manor Hotel in Chatham, Kent, yesterday (Sunday the 20th of November), the event was well received by all of the DJs who attended. 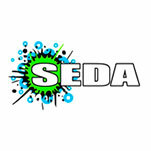 Next month will see the return of SEDA’s annual SEDABuzz training day, which takes place on the 15th of November at usual ShowNight venue, the Bridgewood Manor Hotel in Chatham, Kent. 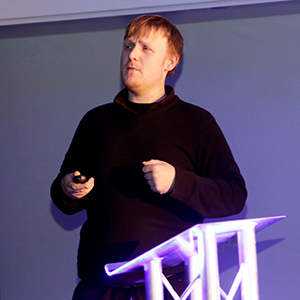 The event will provide mobile DJs – both SEDA members and non-members – with a full day of learning and seminars, as well as the opportunity to network with other DJs. The South Eastern Discotheque Association (SEDA) has now launched its freshly designed website, providing members with a range of new features and a more user-friendly service. The new site, which was unveiled on Wednesday (14th of October), is also mobile-compatible, ensuring access for DJs on the move.